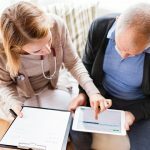 Accelerating the movement towards pay-per-value in health care is essential to achieve better health outcomes and stronger population health management, according to the Council of Accountable Physician Practices (CAPP), a coalition of visionary multi-specialty medical groups and health systems. How to advance its adoption is the topic covered in “Moving the Needle on Value-Based Payment,” the latest primer in CAPP’s Implementing Health System Improvement series. While recent health care debates have focused on potential changes to insurance coverage, the CAPP report urges policymakers to keep value-based payment at the top of their health policy agendas. 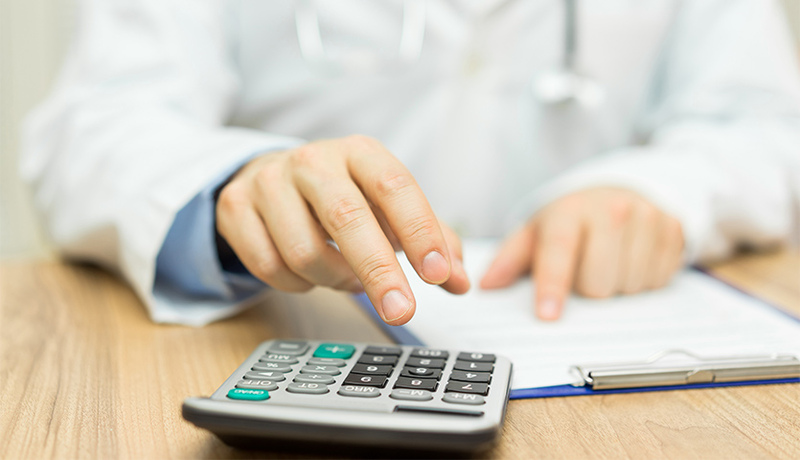 The current health care payment shift away from fee-for-service to value-based payment includes models such as medical homes, bundled payment, Accountable Care Organizations (ACOs), and capitation such as in Medicare Advantage plans. These models reward health care providers for producing specific outcomes, versus merely delivering a service. Many of these models encourage providers to be wise stewards of resources and invest in new ways to deliver more evidence-based care that is safer and more convenient for patients. Policymakers can take steps to push for value-based payment systems, including global capitation that places more financial risk on providers by moving toward an ACO model with at least some risk to provide incentives for outcomes and investing in innovation. 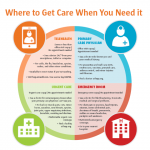 To help coordinate bundled payment programs, the report suggests that the Centers for Medicare and Medicaid Services, or another appropriate federal agency, act as a facilitator to unite stakeholders to agree on a limited set of high-priority bundles and agreement on specifications. Other recommendations for policymakers include continuing to support and grow Medicare Advantage; making it easier for patients to choose high-value providers; and allowing and encouraging payment experimentation. Encouraging innovative ideas from stakeholders.